Remote Settlement is an location in Tyranny. 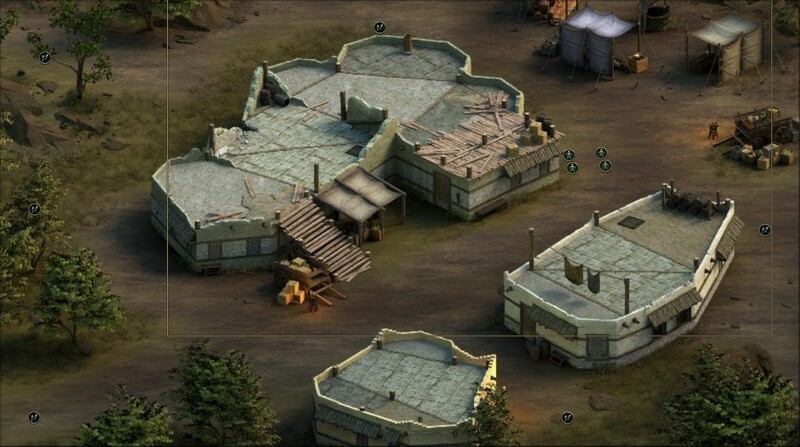 When you enter the settlement, once you are near the center you will be confronted by an Archer. After the brief exchange you will be attacked. Once the battle is concluded, a Scarlet Fury will apear with some soldiers and speak with you revealing it was a setup to kill the Vendrien Guard. This will progress the quest The Way of the Horde. Take a moment to loot the containers about the map and then head back to the Scarlet Chorus Camp to conclude the quest.